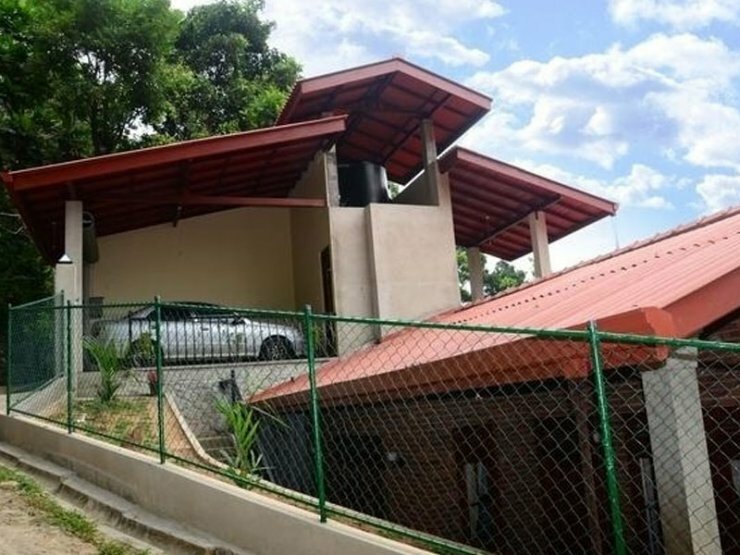 Kandy Greenview Residence - Asgiriya. Book your hotel now with RoomsBook. 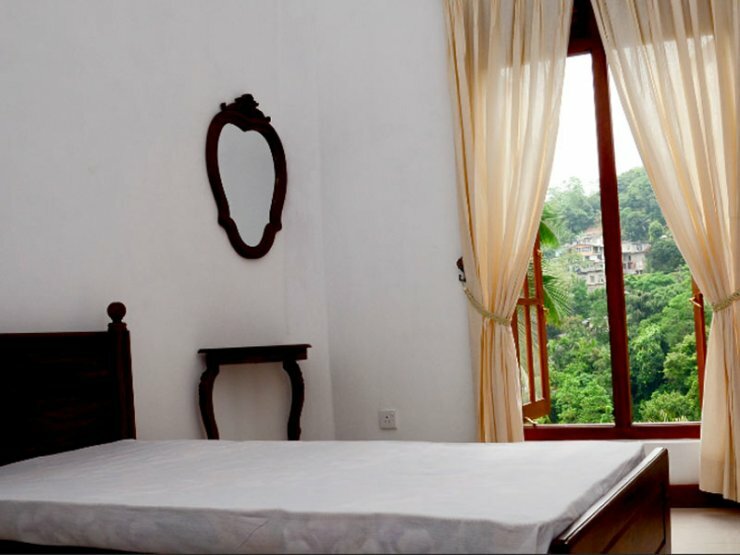 Built in 2000, Kandy Greenview Boutique hotel is a distinct addition to the city's skyline. The city center is merely 1.0 Km away and the airport can be reached within 180 minutes. 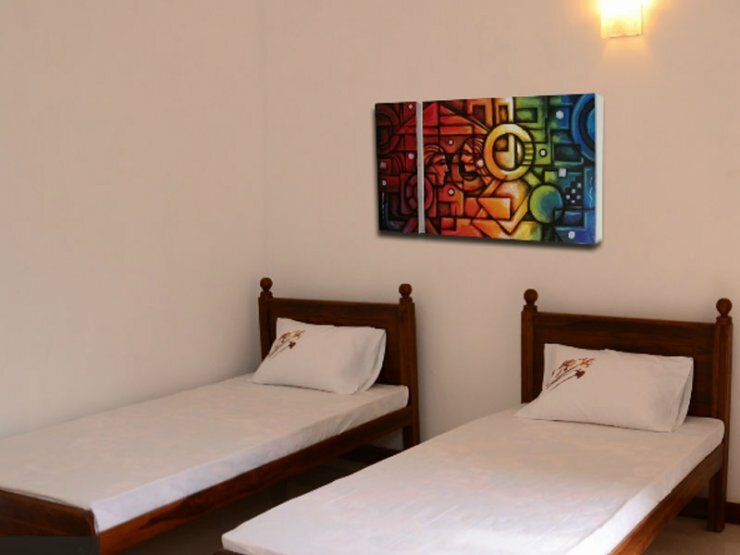 For sightseeing options and local attractions, one need not look far as the hotel enjoys close proximity to Wedamedura Ayurveda, Lakeside Adventist Hospital, Buddhist Publication Society.If you are looking for a beautiful and serene setting to spend your holidays in Kandy, the hill capital of Sri Lanka, this is the right place. 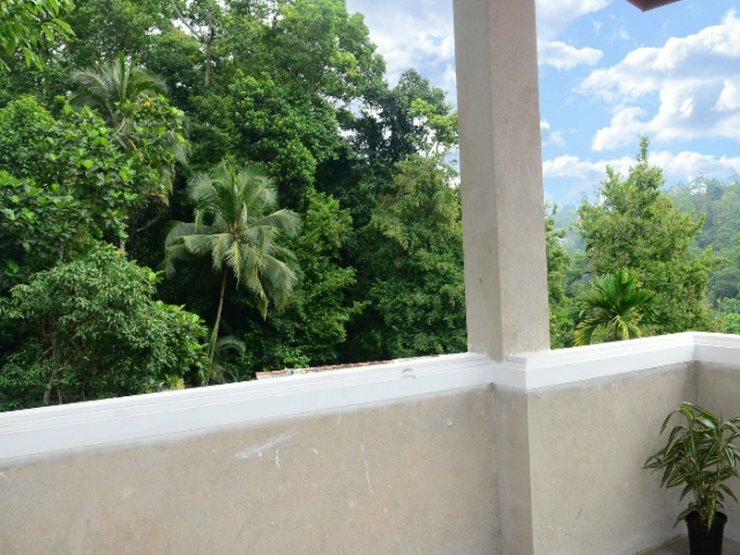 Situated in Dodanwala Passage, Asgiriya, Kandy, you will have the freedom to enjoy the view of a small green mountain range overlooking the Bahirawakanda Buddha’s statue, while listening to birds chirping. 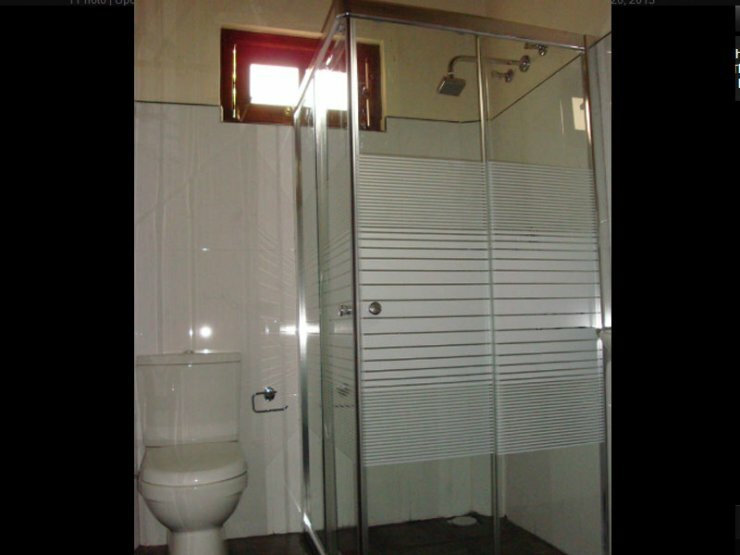 Within a close proximity to the city centre, you will easily reach this family holiday apartment. 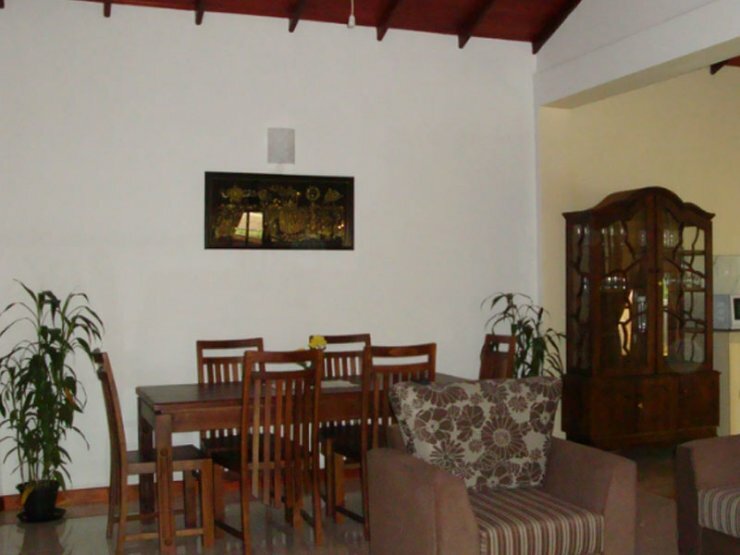 It is just 2 km from the Kandy Railway Station or less than 10 minutes by a taxi. You will also have easy access to most of the places that you should visit in this world’s heritage city, including the Temple of the Tooth Relic. The inn features of the apartment include: 2 air conditioned double bedrooms, a bathroom with hot water, a pantry with modern kitchen appliances and utensils, sitting and dining area, TV, Wi-Fi Internet access, laundry, a garage with an automatic door and, last but not least, a balcony where you will find a relaxing atmosphere throughout the day. With an ideal location and facilities to match, Kandy Green View Residence will be the ‘residence’ for you in many ways. Восхитительный отель! Приехали туда вечером, как только вошли в номер, в частности вышли на балкон, онемели от нереальности картинки! Настолько она была прекрасной! Перед нами простирались огни города, хотелось прямо там и сидеть всю ночь! Внутренняя обстановка номера была не менее хороша, все необходимое в нем имелось и в идеальном состоянии! Ужин был достаточно простым, но вкусным! Самое же приятное впечатление осталось от утра, настоятельно рекомендуем просыпаться часов в 6, выходить на балкон, и просто наблюдать, как меняются цвета, рассеивается туман, очень красиво и гармонично!